Tappet plate for gearboxes version 2. 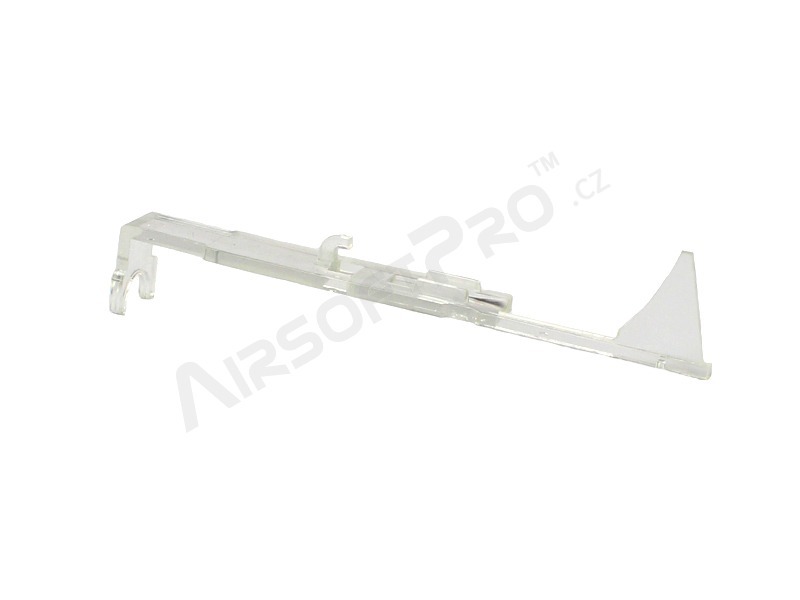 Made of polycarbonate and the purpose is a spare part. It is not affecting range of fire but improove durability.